The other thing you can do when you are not feeling so well is finish the novel you are reading. This time I opted for a classic western called True Grit. Probably almost everyone knows about this story from the movies that have been made. It is about a 14 year old girl from Arkansas who hires a Marshall to help her bring her father’s killer to justice. Read the book or see the movies if you haven’t already. They are all great. 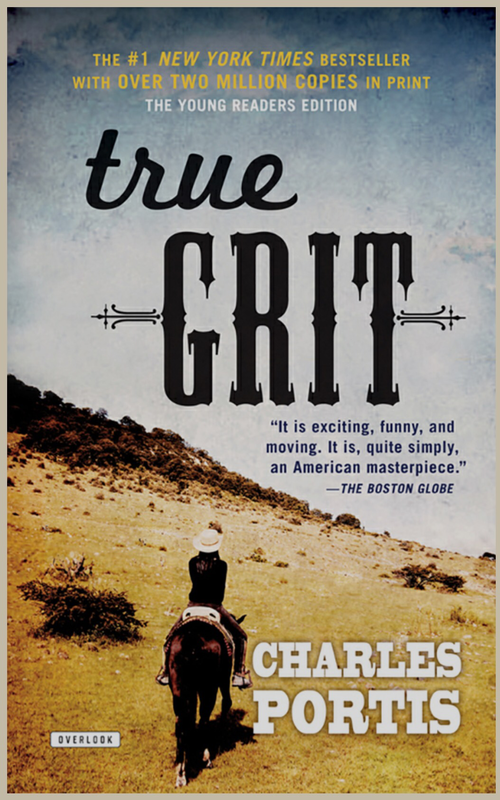 This entry was posted in Books and tagged Books, Charles Portis, Kindle, Reading, Screenshot, True Grit.